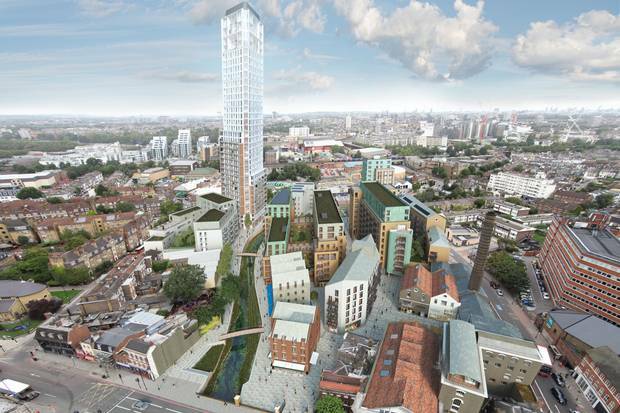 Tower proposed by developers on Ram Brewery site. Wandsworth Council: what conflicts of interest? As you might know, Councillors have to fill a form stating their personal interests and declare any potential conflict that could be suspected of altering their decisions during their council’s role. At the beginning of August, the Mayor of London approved the permission granted by Wandsworth Borough Council (WBC) for the Ram Brewery Site. Actually Boris Johnson being on holiday, this is Edward Lister, the Deputy Mayor & Chief of Staff, who took the decision with delegation. The Mayor of London has decided to approve Wandsworth Council on the Ram Brewery decision to grant planning permission on Wednesday 7 August. 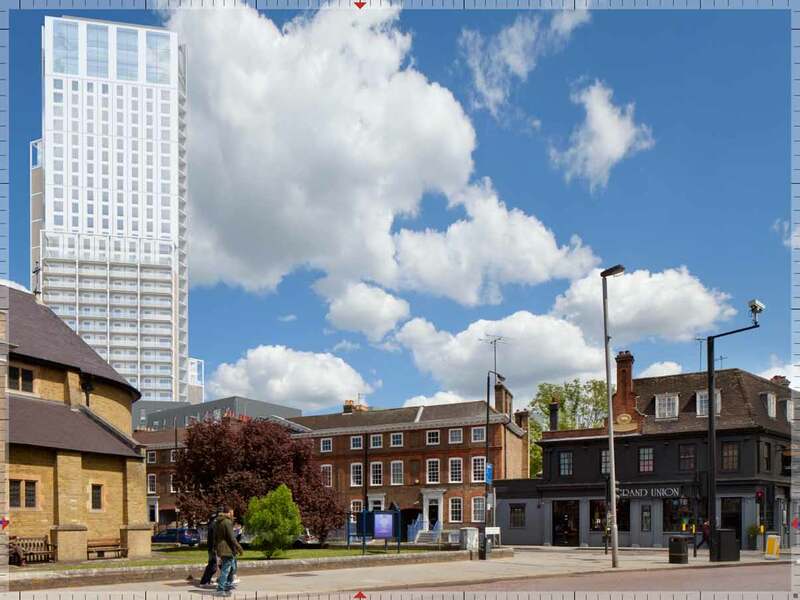 Next week, the Council is asked to approve the tallest building in Wandsworth! 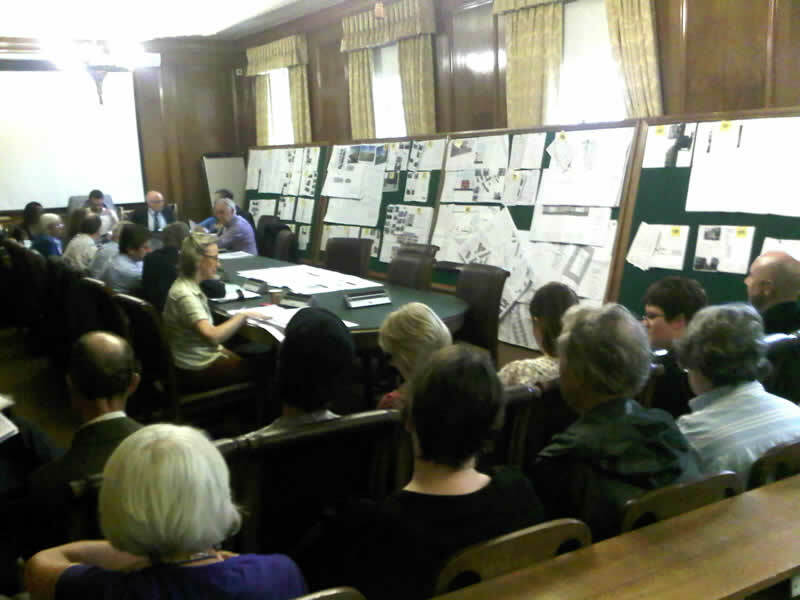 Next Tuesday, 23rd July 2013, the Planning Application Committee will attend an extraordinary meeting to approve the new planning proposal for the Ram Brewery.